As a homeowner, has the following scenario ever happen to you? You receive an unexpected knock at the door from an individual claiming to be a contractor who just finished up a home improvement project in your neighborhood. It just so happens this “contractor” has leftover materials and is offering significant discounts to other homeowners if hired to perform work in their home. An extremely tempting offer, but you become suspicious when expected to make a decision on the spot. We’ve all heard the popular adage, “If it seems too good to be true, then it probably is.” Unscrupulous scammers promise enticing deals to lure in their victims and home improvement swindlers are no different. 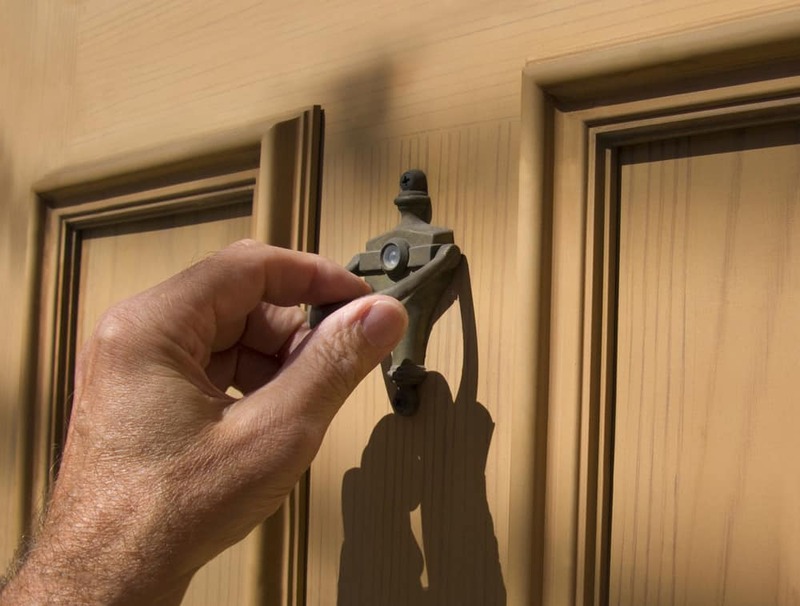 Protect your home by following these scam stopping tips below. Avoid contractors who make unsolicited phone calls or visits to your home. Check first with family, friends or your realtor to get a trustworthy referral. Make sure the contractor is listed with the Better Business Bureau. Verify the contractor is insured and licensed to perform the work. Always ask for (and check) references on all contractors. Avoid contractors who use a post office box or answering service as their only method of contact. Choose contractors affiliated with a reputable trade association, such as the National Association of the Remodeling Industry or the National Association of Small Business Contractors. Secure multiple bids for the same project. Remember cheaper is not always better! Don’t use a contractor who demands full payment up front. Always get a contract with a detailed scope of work and project costs. Be suspicious of contractors offering substantial discounts, yet make no mention of the total cost. Resist high-pressure sales tactics, such as a discounted price is only valid if you decide on the spot. Create a paper trail by paying with credit card or check. Never pay cash!